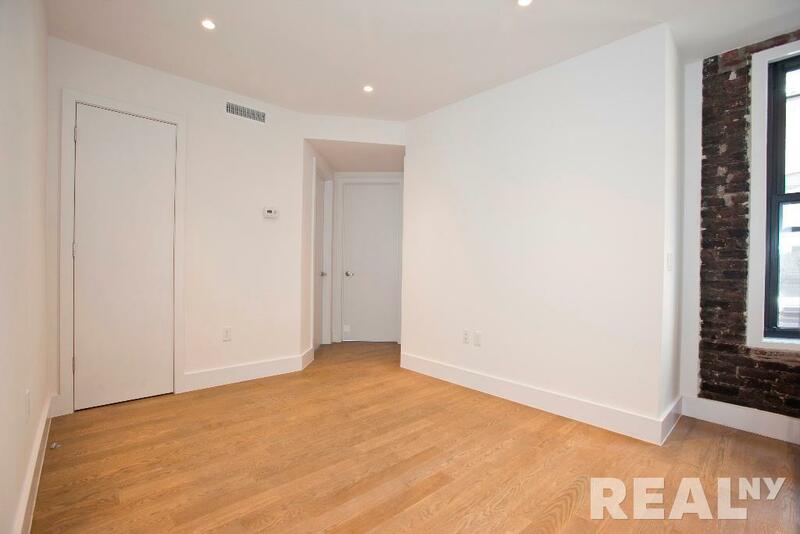 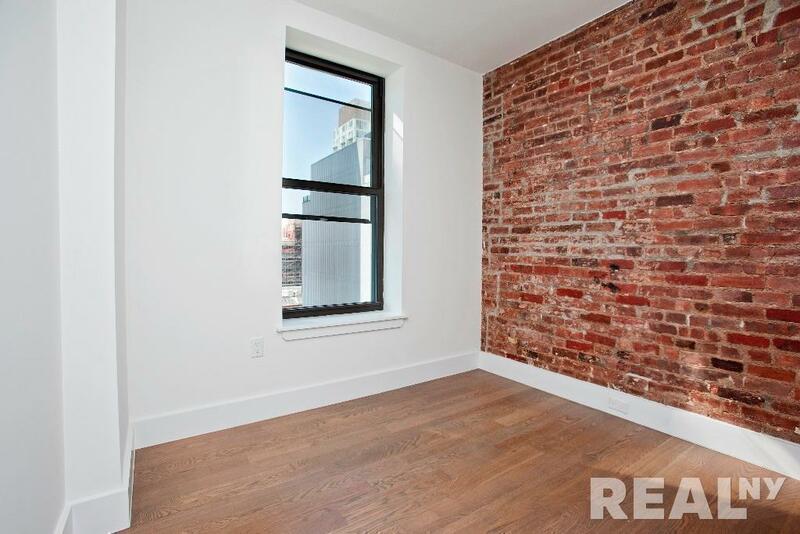 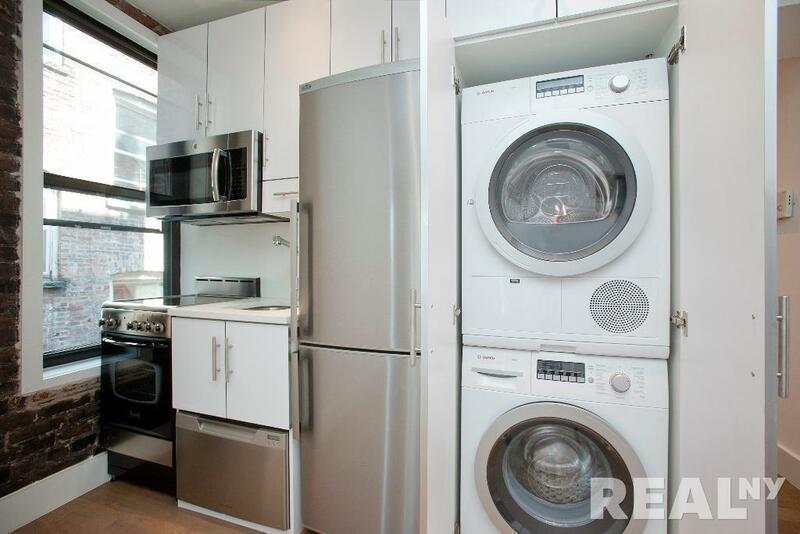 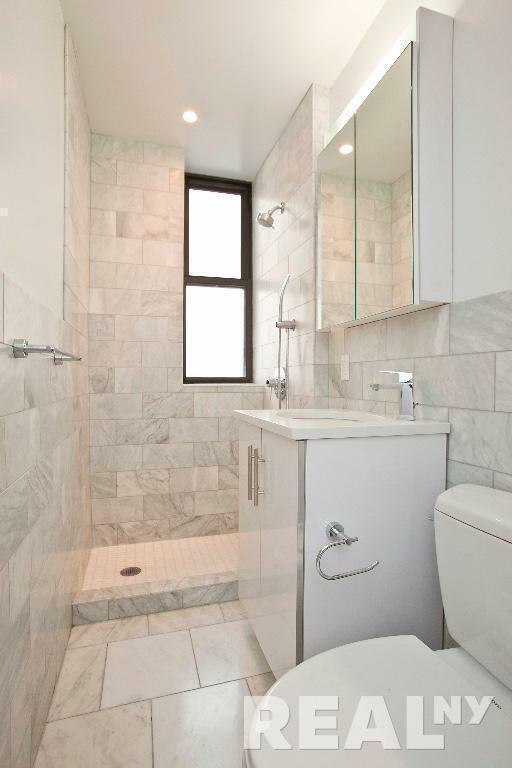 Newly Renovated - True 3BR - Prime LES - Washer/Dryer - One Month Free! 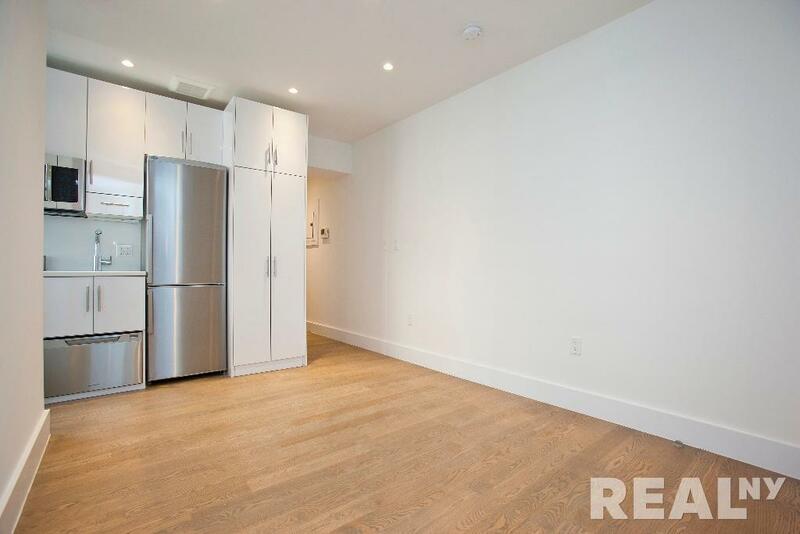 This Gorgeous, gut renovated luxury 3 bedroom apartment is located on the 3rd floor (just 2 flights up) in Prime LES on Norfolk street between Rivington and Delancey. 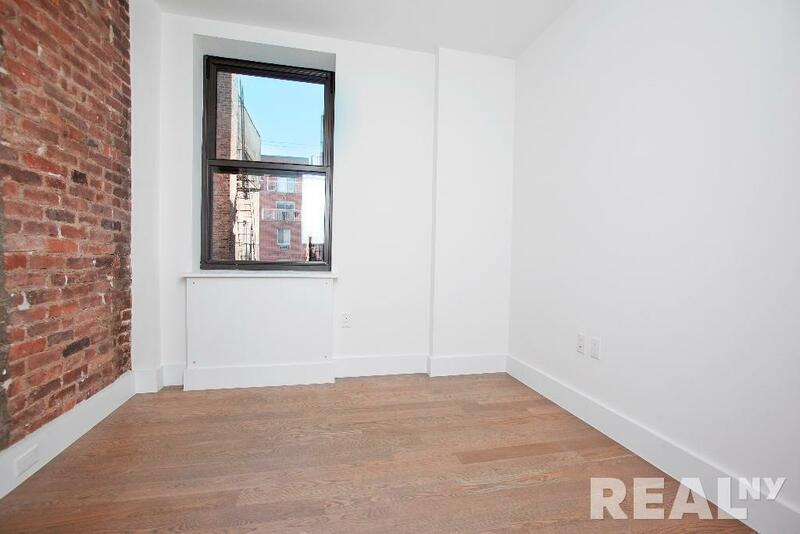 The building is only half a block to the F/M/J/Z subway lines. 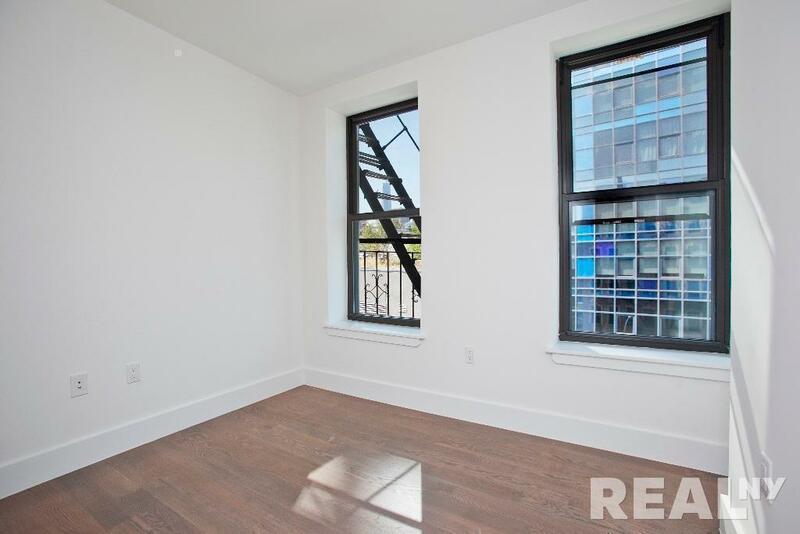 Steps to the best bars (DL, Hotel Chantelle, Pianos) restaurants, cafes and shops the neighborhood has to offer.